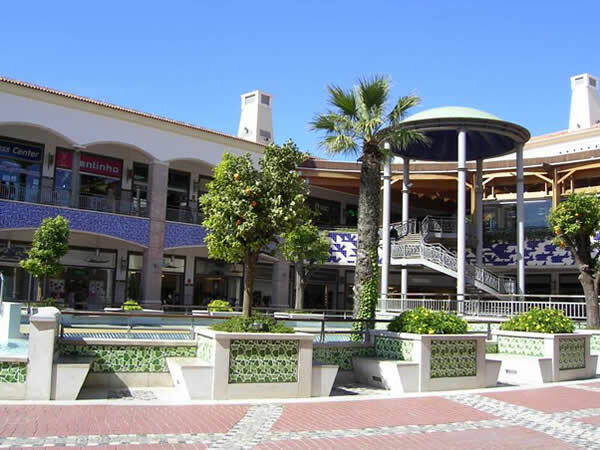 The Algarve also has 2 large, modern shopping malls - The Forum Algarve in Faro and Algarve Shopping in Guia near Albufeira. 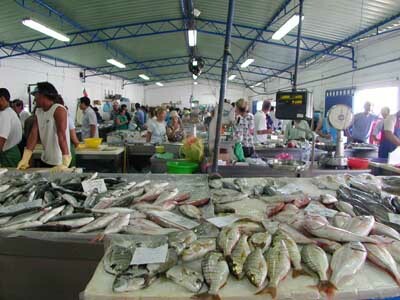 Algarve Shopping is about a 20-minute car journey. More than one hundred shops and a large supermarket occupy two levels. Upstairs there are several restaurants and well-known fast-food chains offering food and beverages for every taste and budget. Sufficient parking slots are available even in rush-hours. There is a cinema and ten pin bowling alley . 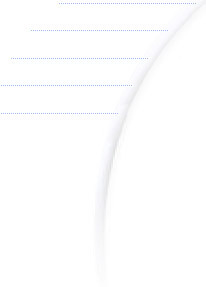 Opening hours daily from 10 a.m. 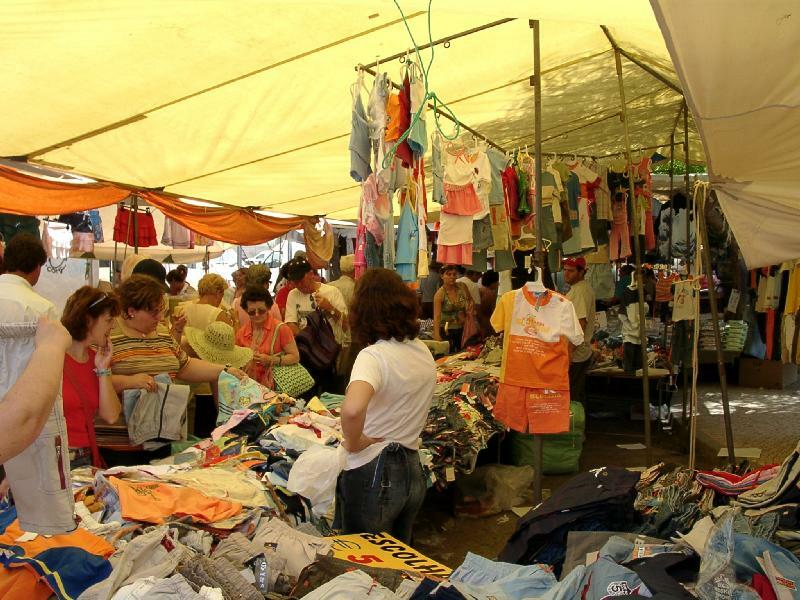 There is a great tent market every Wednesday within a very short walking distance in Quarteira. Hand-made linens and clothing items and embroidery can be had for little money. Price negotiation is encouraged, and one can find many unique and handcrafted items here, as well as a feeling of old-world Portuguese markets. There are also many chic shops in Quarteira where you can find all kinds of neat local pottery, clothing items, and even big name brand items. There are tons of great souvenir shops and knickknack shops all around. If you are into experiencing native foods in an authentic old-world setting, be sure to visit the local Lota (fish, produce and meat market). Not only can you buy the freshest local organic fruit, fish and meats, but you can also sample authentic Portuguese cheeses (often flown in that morning), chorizo as well as the unforgettable breads. Most of the vendors speak English, and you can buy al little as a single fresh apple or as much as an entire feast.